Background: The largest supplier of telecommunications and internet equipment globally, Huawei sells more smartphones than Apple, employs twice as many people as Google, and leads the world in 5G technology development. Of the top 4 telecoms equipment brands, 2 are Chinese and none are American. Although Huawei is banned from U.S. 5G networks, rural American markets often depend on the company’s equipment. 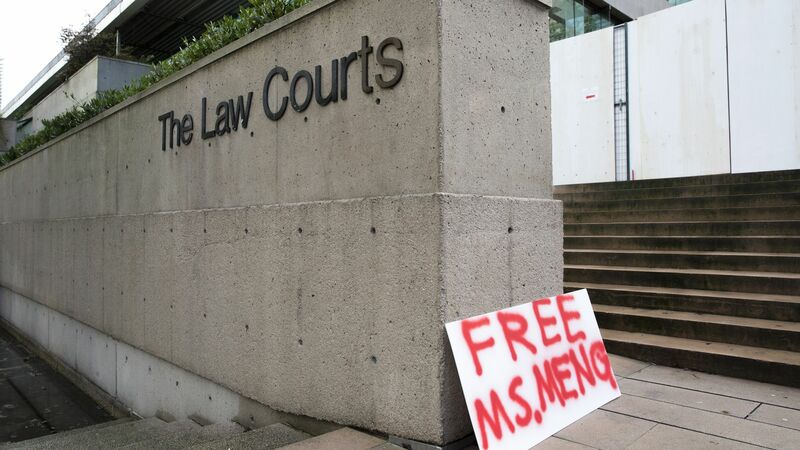 The arrest comes on the heels of a broader U.S. effort to undermine Huawei's influence, in the form of a lobbying campaign to persuade other governments — including those of Germany, Italy and Japan — to drop the firm, offering potential payment as an incentive. As U.S.-China ties grow increasingly strained, the Trump administration may consider a stricter ban on the company. AT&T execs have said Huawei was 70% cheaper than competing suppliers. Excluding the Chinese giant amounts to a tax on domestic telecoms that will cost the biggest players billions. For a quarter of rural wireless carriers, dropping Huawei would incur tens of millions in switching costs. And it would take a decade to implement the change. What's next: The U.S. now has to decide what it's willing to do to prevent a company with tight ties to China's NSA-equivalent from owning the network that delivers 5G to Americans. If Huawei is able to deliver 5G to other nations years before and for a cheaper price than U.S. alternatives, few, if any, countries will wait. 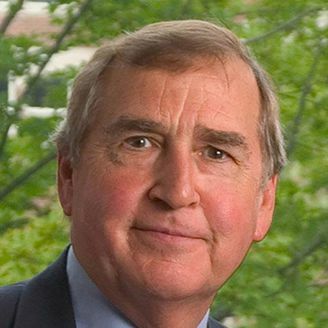 Graham Allison is the former director of Harvard Kennedy School’s Belfer Center for Science and International Affairs. The backdrop: China has an immense energy demand, accounting for 60% of global growth in oil, gas and coal consumption since the 2008 Great Recession. It has more than $3 trillion worth of foreign exchange reserves, over $1 trillion of which is held in U.S. dollars. Buying and paying up front for U.S. energy, then, amounts to little more than changing the mix of assets in its portfolio. In fact, Commerce Secretary Wilbur Ross has repeatedly called on China to import more American LNG, recognizing that it would also help diversify China’s supply sources. The other side: Most economists dismiss bilateral trade deficits as irrelevant. They insist that deficits are simply the consequence of Americans consuming more than they save. But this argument misses the political economy of trade and the opportunities it offers politicians to demonstrate that they are championing jobs for their constituents. Congressmen, senators, mayors and governors campaign on this issue regularly. Why not a president campaigning in states that produce oil and gas? The bottom line: Trump’s demands may be unreasonable, but they're not impossible to fulfill. If China concludes that this maneuver can pacify him and avert a trade war, we might see movement in this direction.